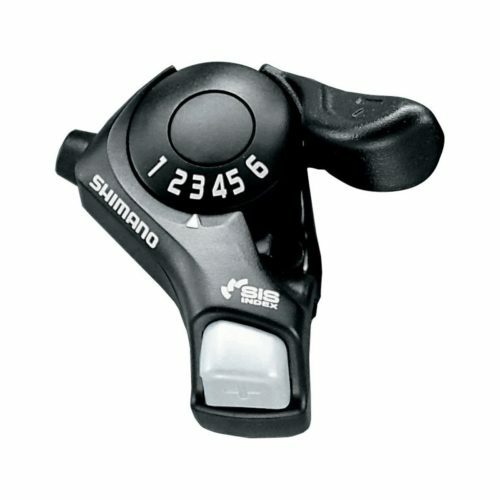 A bicycle shifter or gear control or gear levers is a component used to control the gearing mechanisms and select the desired gear ratio. Typically, they operate either a derailleur mechanism or an internal hub gear mechanism. In either case, the control is operated by moving a cable that connects the shifter to the gear mechanism. Shifters are mounted on the down tube of the frame, stem, or various locations on the handlebars.